Our Gym is located at 1721 S.7th Street. in downtown St. Louis, MO. Click here for our training schedule. 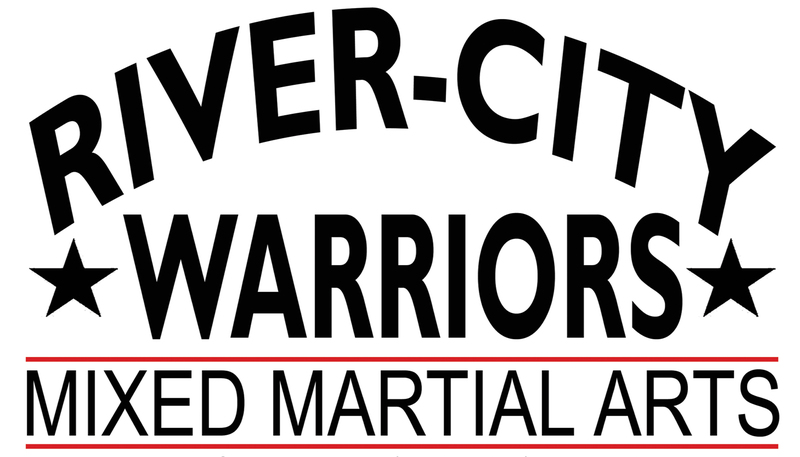 If you have any questions or to inquire about Private Training please call (314) 287-2347.